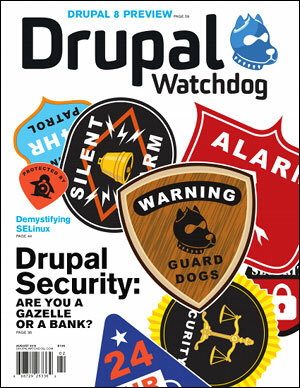 A column for Volume 4, Issue 1 of “Drupal Watchdog”, the print magazine distributed at the semi-annual DrupalCon. 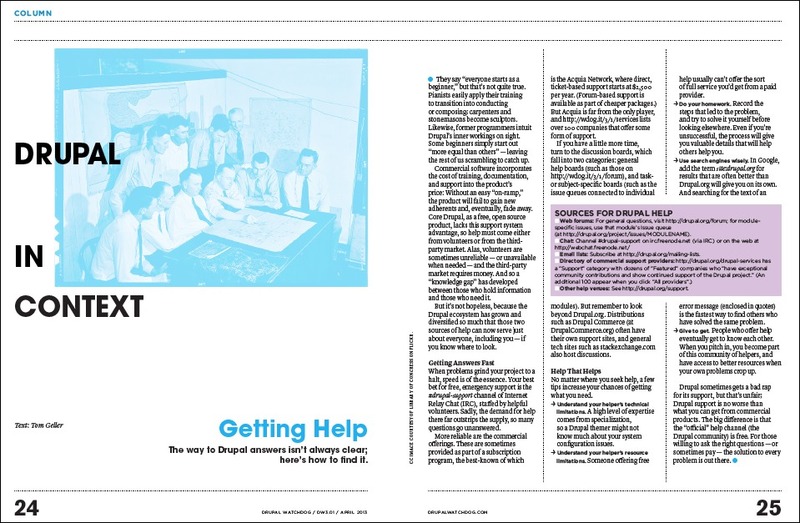 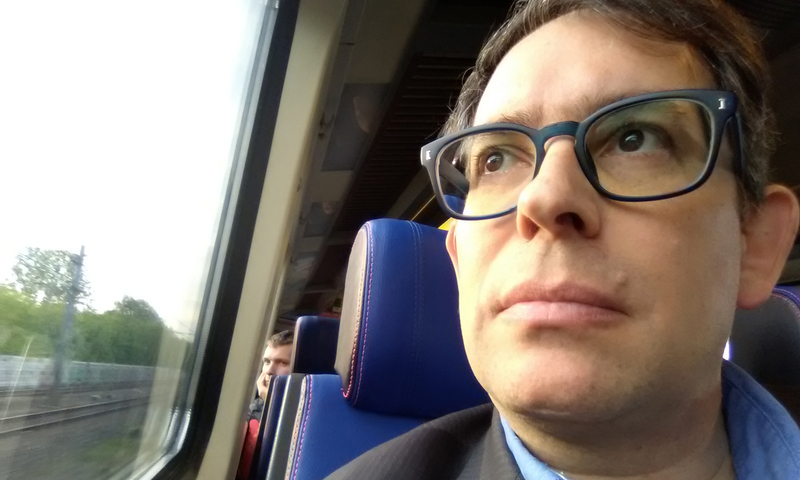 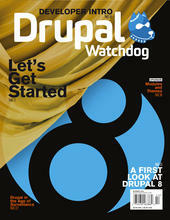 It discusses the importance of an “easy entry” to technology, and the struggles Drupal has experienced in that regard. 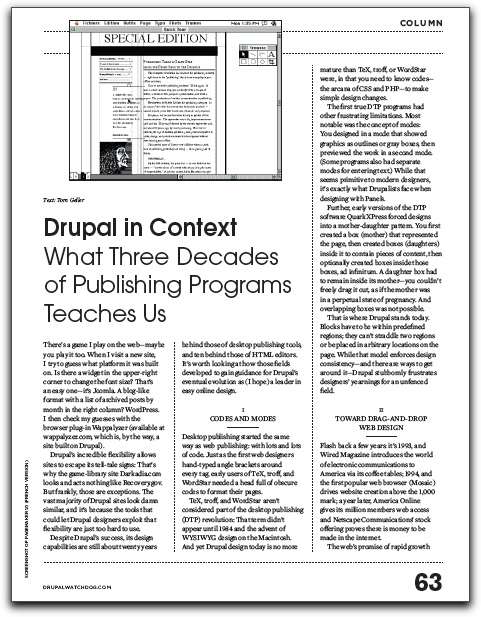 A column for Issue #5 of “Drupal Watchdog”, a print magazine distributed at DrupalCon Portland. 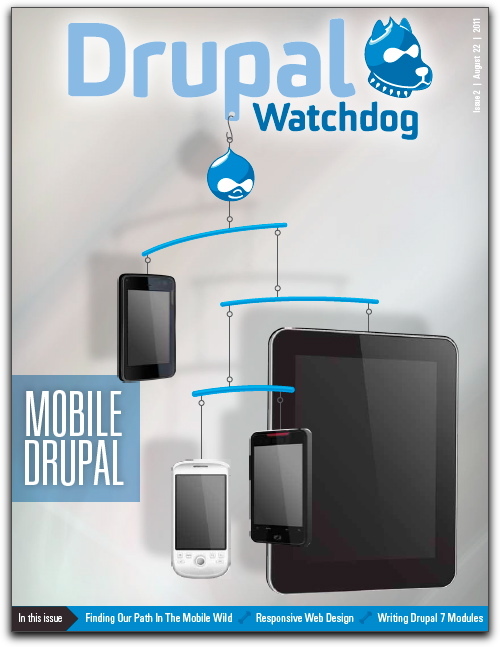 A column for Issue #4 of “Drupal Watchdog”, a print magazine distributed at DrupalCon Munich. 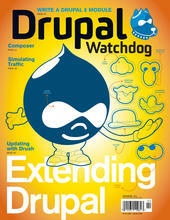 A column for Issue #3 of “Drupal Watchdog”, a print magazine distributed at DrupalCon Denver. 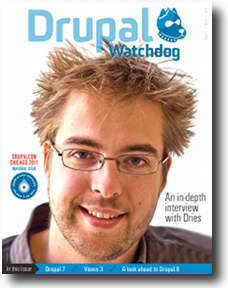 A column for Issue #2 of “Drupal Watchdog”, a print magazine distributed at DrupalCon London and later made available online.